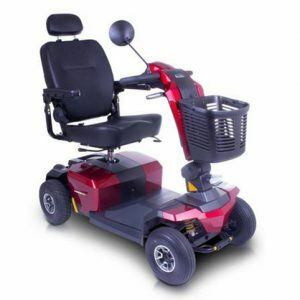 The Invacare Pronto M41 is a compact, manoeuvrable indoor chair that also has excellent outdoor driving capabilities. 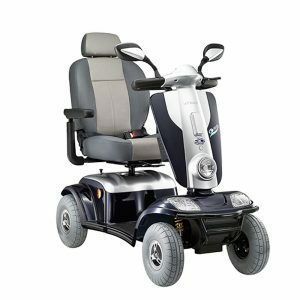 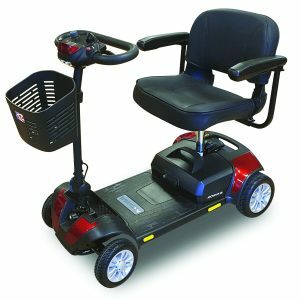 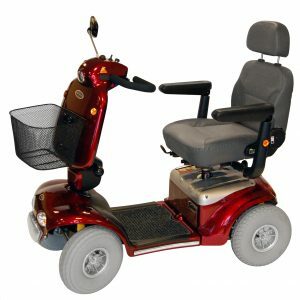 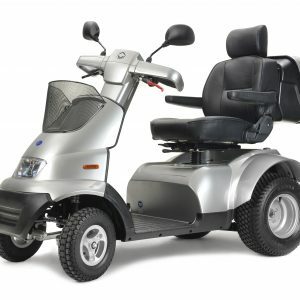 With its smooth mid-wheel drive and specially designed suspension allows it be easily manoeuvrability in small spaces with a top speed of 4mph. 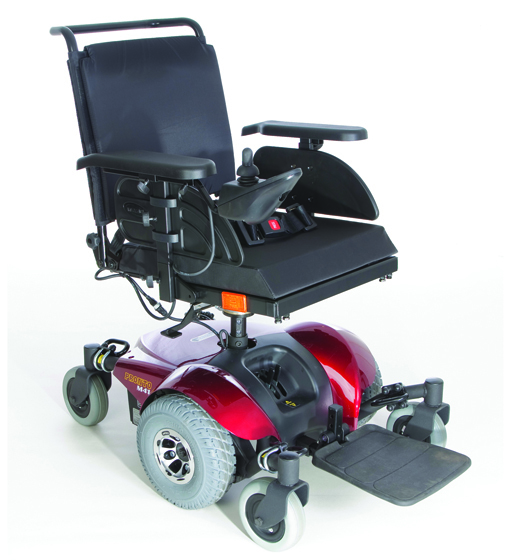 The backrest has adjustable tension straps as a standard feature and is also angle adjustable from -10° to 30°. 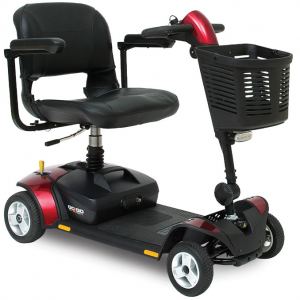 The seat also has the feature to swivel 90° in both direction and a one piece flip-up foot board allowing easy access. 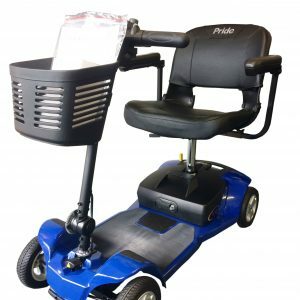 The armrests are height adjustable so that the user can find the best driving position and with it 50mm cushion ensuring maximum comfort for day long use.